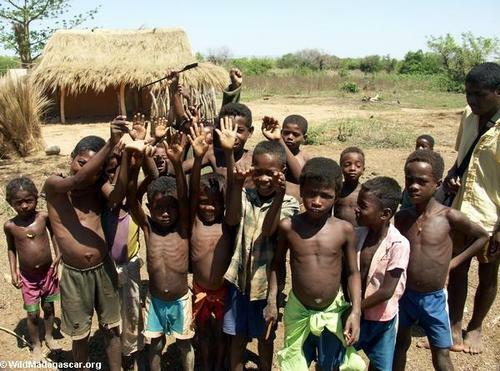 African children. . Wallpaper and background images in the Human Rights club tagged: children africa. Human Rights kutipan - Martin Luther King Jr.
human rights - it includes anda too.